Britain is ‘highly vulnerable’ to a powerful cyber-attack due to a shortage in skilled staff and the “chaotic” handling of personal data, a former GCHQ deputy director warns. The caution came after the influential Public Accounts Committee (PAC) announced it had lost confidence in the government’s ability to protect Britain from cyber-attacks. Ex-GCHQ deputy director Brian Lord argued that only a “few people” in the secret services are able to counter powerful cyber-attacks, like the ones Russia allegedly launched on the US Democratic Party ahead of the 2016 presidential election. Asked whether intelligence agencies wanted to push further than currently allowed under British law, he said: “Well of course they do – they are seeing an adversary, whether that’s state or criminal, who doesn’t operate under the same kind of shackles and therefore it becomes increasingly difficult with a few people with the skills necessary to be able to counter them. Cyber-attacks are currently ranked as one of the four top risks to British national security. “The government has acted with a pace and ambition that has been welcomed by industry and our international partners right across the globe,” a spokesman for the Cabinet Office insisted. 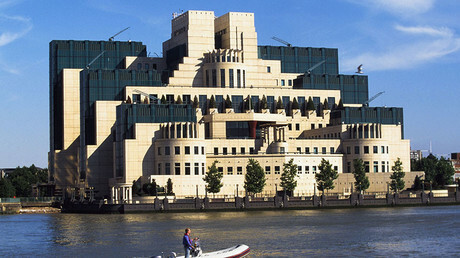 But PAC believes it has taken too long to consolidate the “alphabet soup” of intelligence agencies operating in Britain. 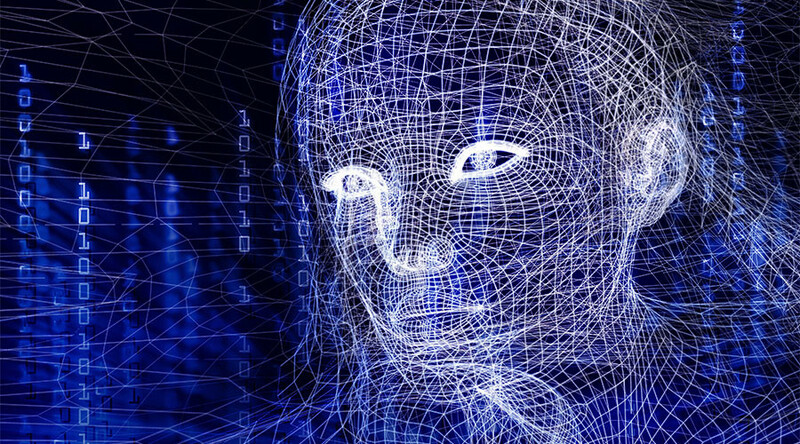 “Government has a vital role to play in cyber security across society but it needs to raise its game,” the committee’s chairwoman Meg Hillier MP said. “The threat of cyber crime is ever-growing, yet evidence shows Britain ranks below Brazil, South Africa and China in keeping phones and laptops secure. In this context it should concern us all that the government is struggling to ensure its security profession has the skills it needs.